Over two million Americans have been diagnosed with gluten sensitivity, which is an inability to properly digest gluten resulting in an autoimmune response. This inability to digest gluten can be very debilitating for individuals when they inadvertently consume gluten. Severe gastrointestinal problems and other adverse affects can be problematic. This problem is exacerbated by the difficulty of identifying the presence of gluten, which is a protein composite that can be found in everything from foods you eat to medications you take. At Cedra Pharmacy we carry Gluten Digestive Enzyme vitamins which is a natural dietary supplement specifically formulated with enzymes known to enhance the digestion of gluten. The addition of acidophilus and probiotics further enhances the digestion of gluten when it is found in the diet. 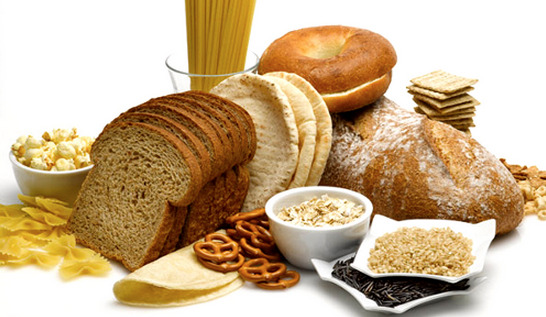 For those with celiac disease, a gluten-free diet is encouraged to minimize the risks of intestinal problems. Stop by Cedra Pharmacy, or give us a call at 212-758-1199 to speak to a pharmacist on ways to control your gluten intake.